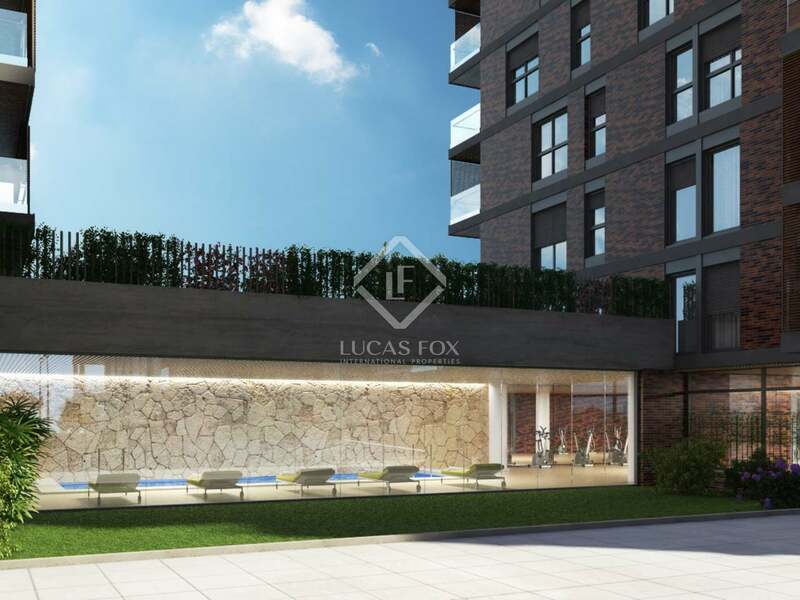 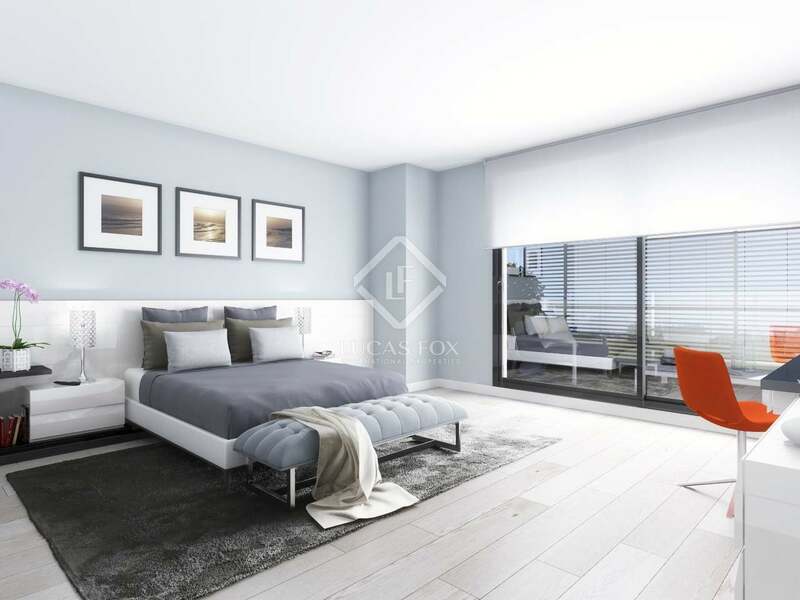 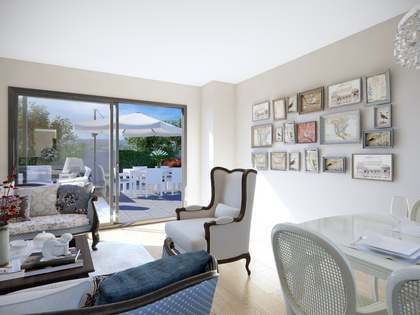 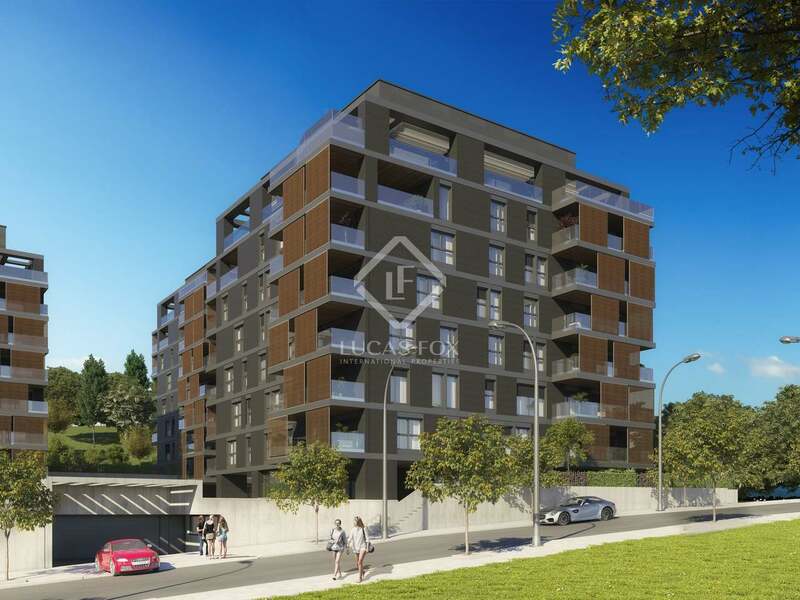 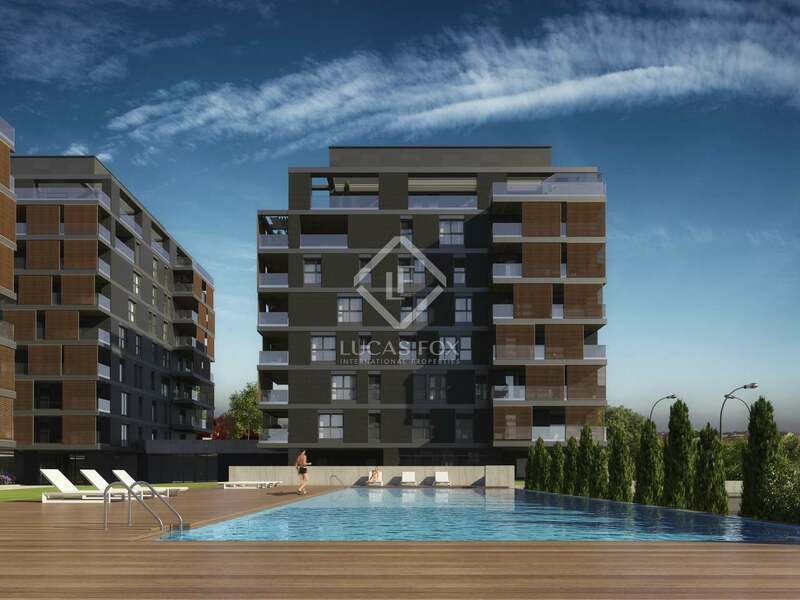 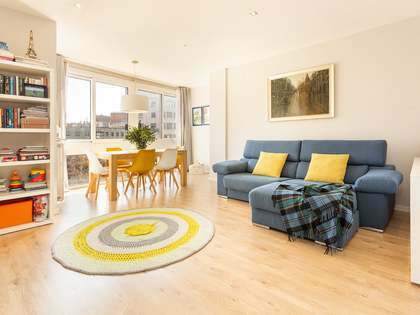 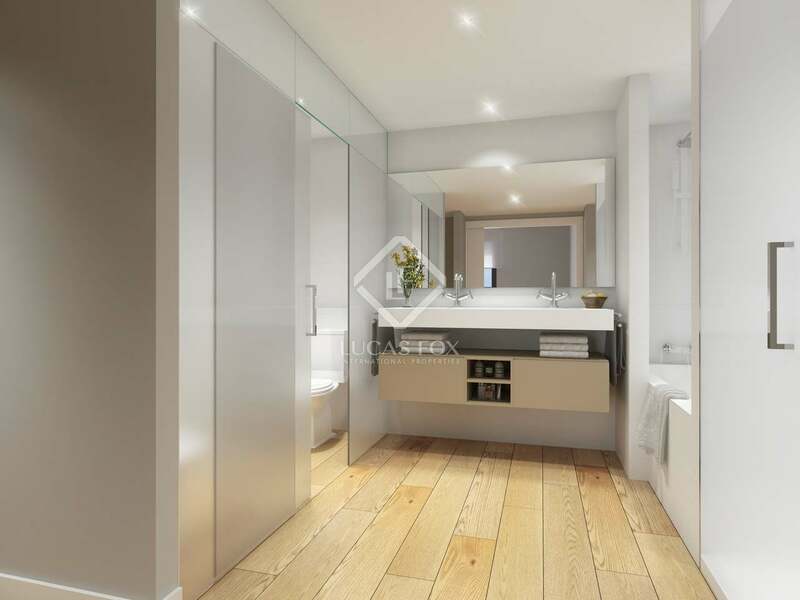 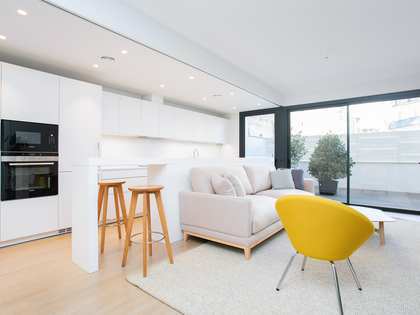 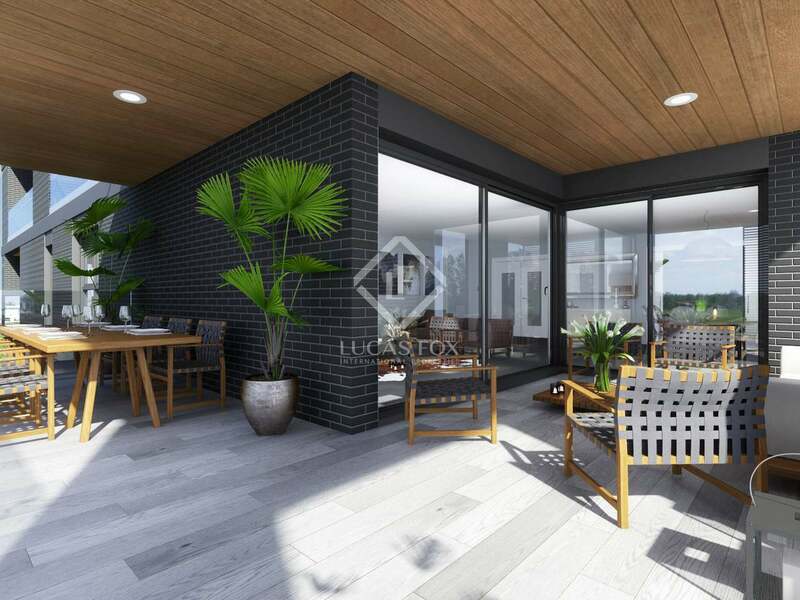 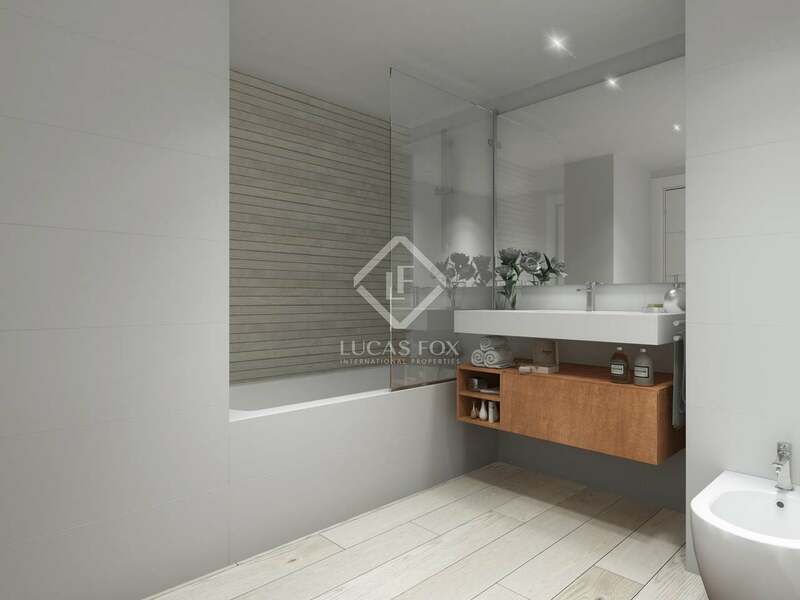 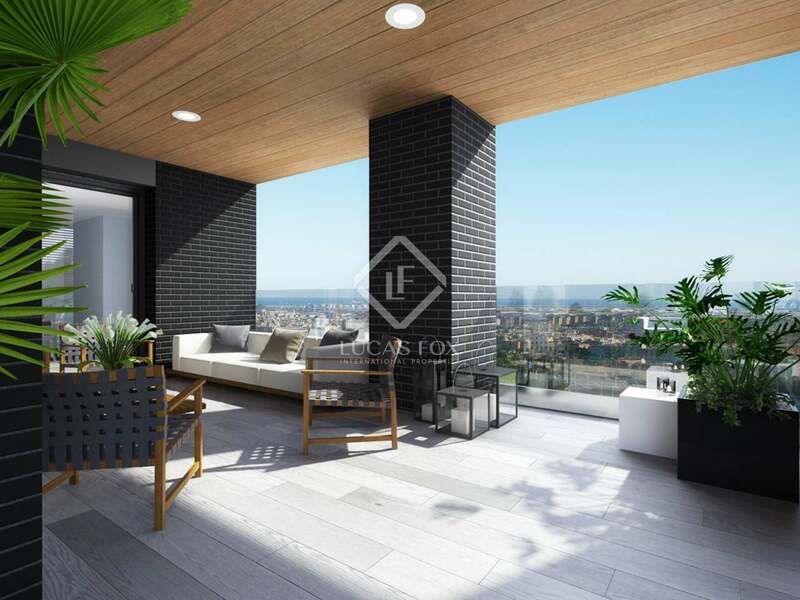 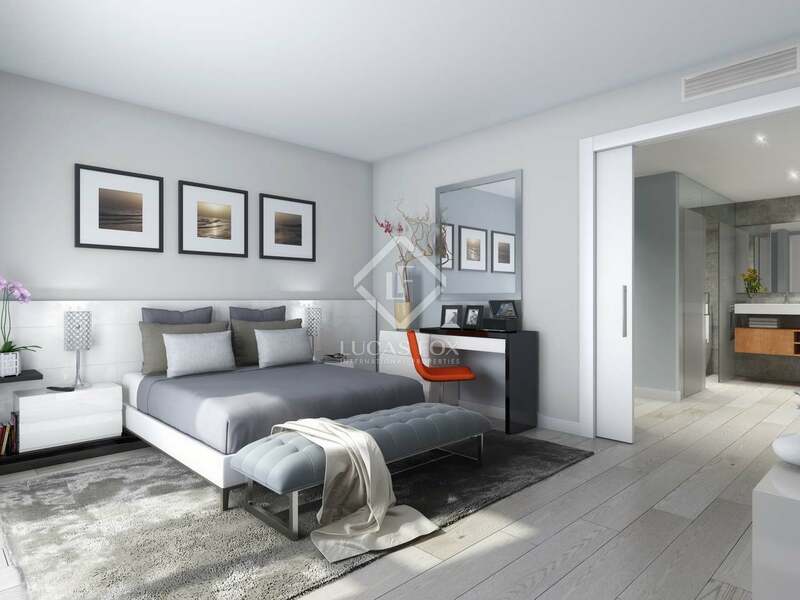 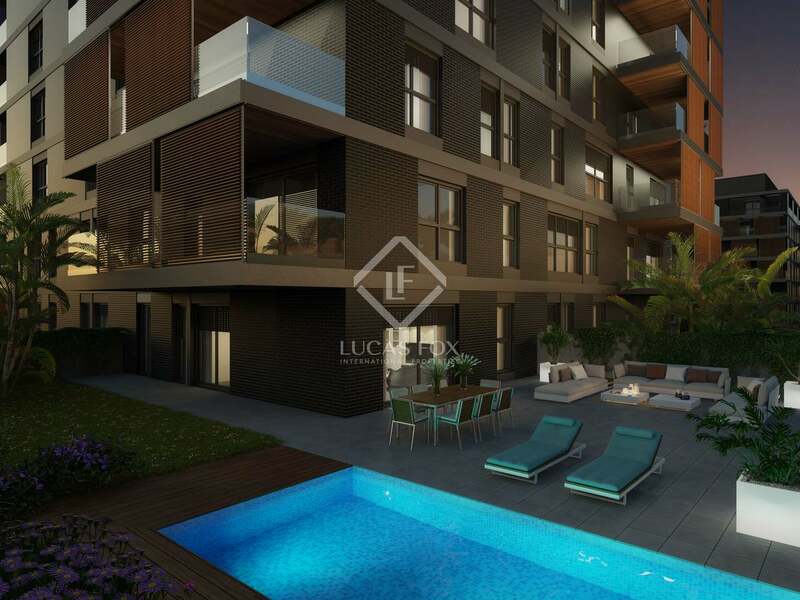 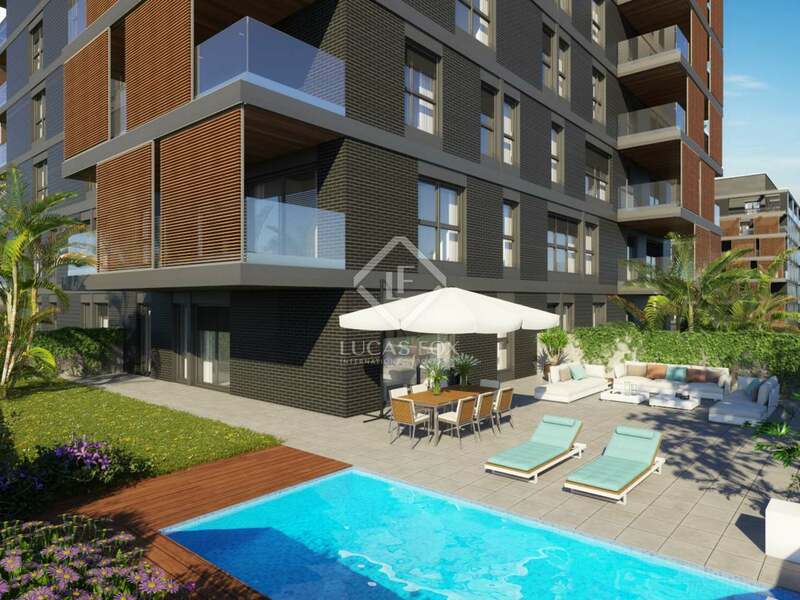 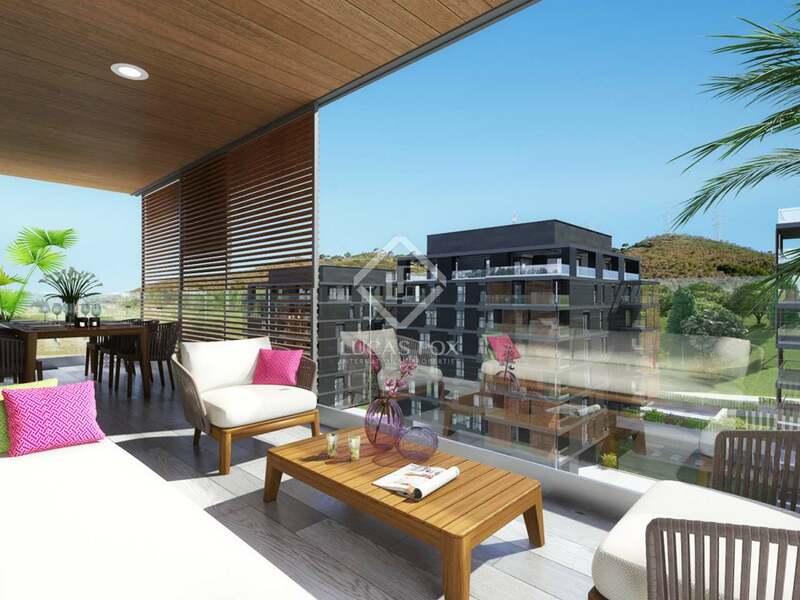 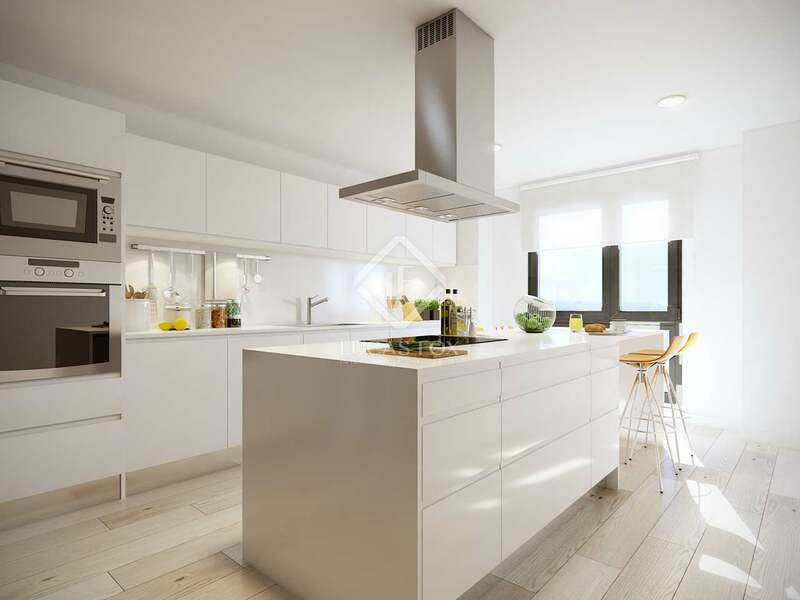 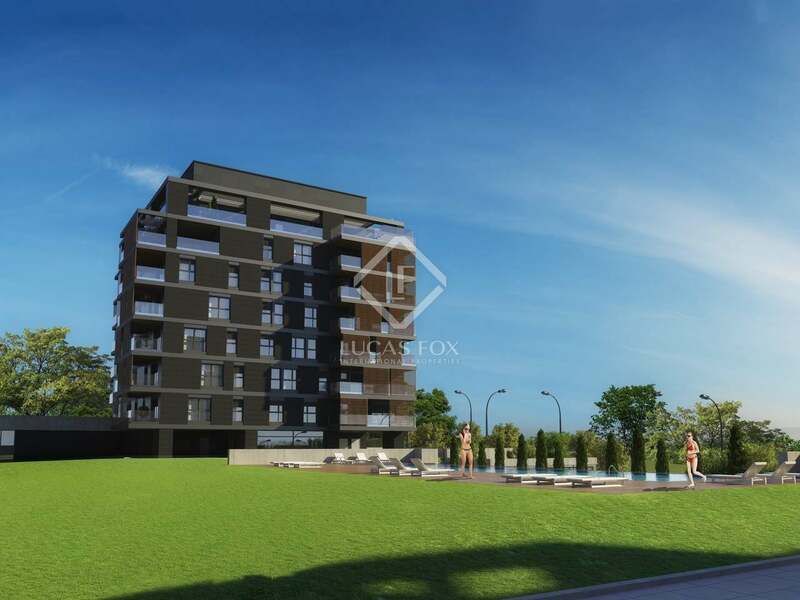 Excellent second floor apartment with 4 bedrooms and a terrace in this brand new development with indoor and outdoor facilities in an enviable location of Barcelona. 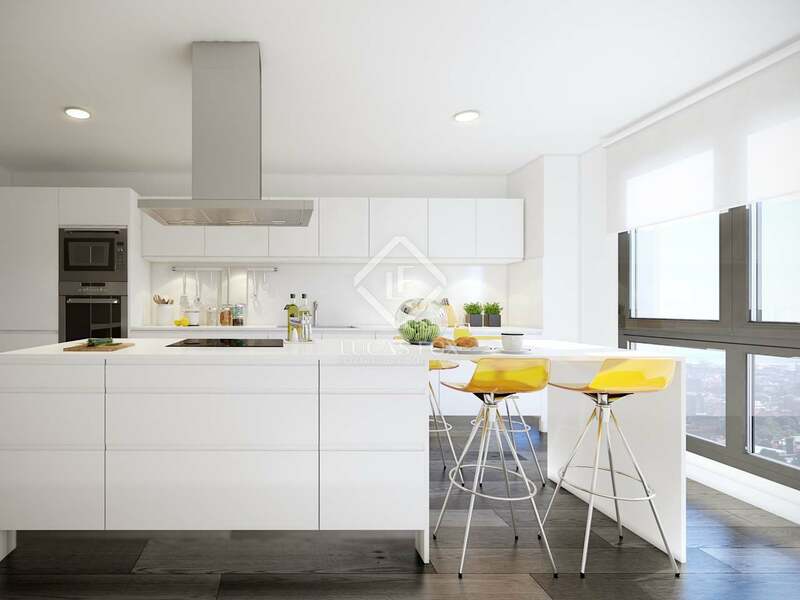 This second floor apartment of 130 m² offers a living and dining room and kitchen with access to the wonderful 18 m² private terrace. 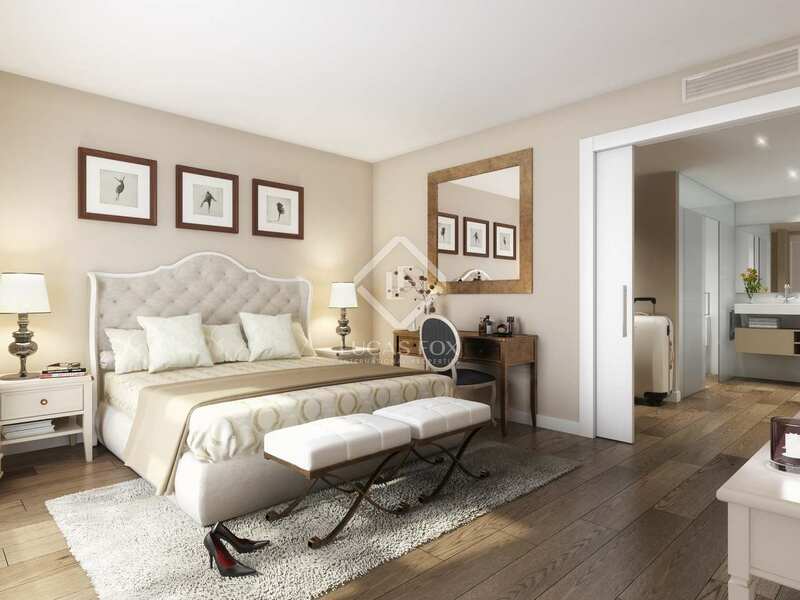 It has a spacious master bedroom with its own bathroom as well as a 3 further bedrooms and a shared bathroom. 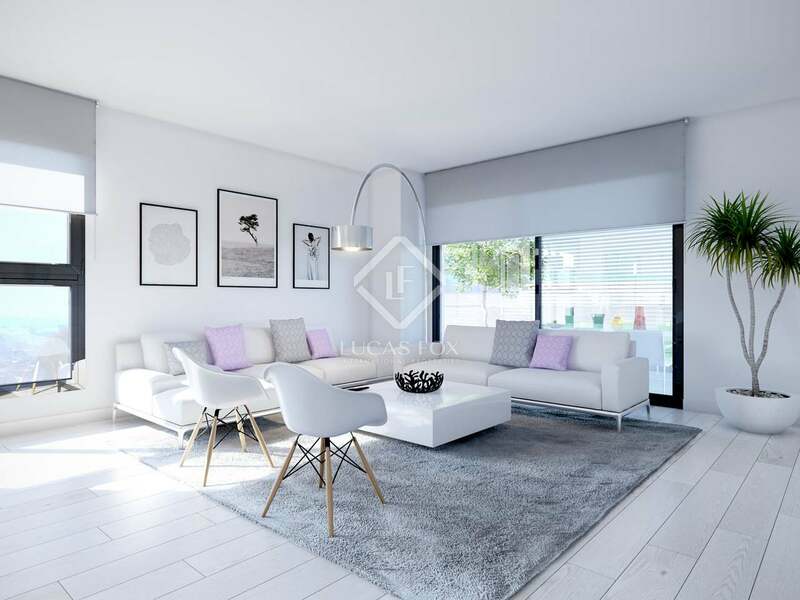 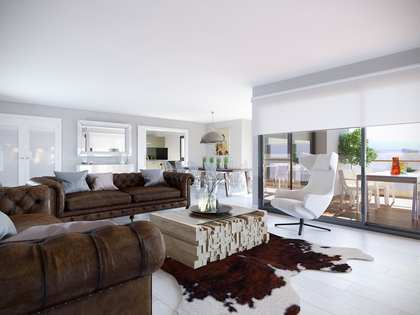 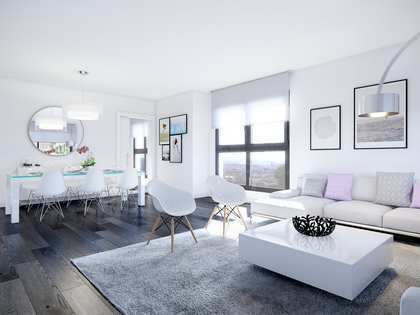 A unique, personally tailored home in an exclusive new development with outstanding communal areas and a private terrace.